A 'two tiered' pattern of property growth is occurring across Australia at the moment, according to Core Logic's Head of Research, Tim Lawless. And we tend to agree! According to Lawless, some cities are charging ahead of the pack (Sydney and Melbourne experienced growth of 48% and 32% respectively over the past three years) whereas other capital cities are performing steadily (growth of less than 13%). What appears to be emerging is the age-old tale of the tortoise and the hare. Property investors and agents alike are weighing up which contestant is going to win... the big cities that have experienced huge growth, or the incremental, steady cities that arguably have not reached their peak. The race is still underway. So what's our two cents? The tortoise is making its come back. Right now, our team is finding that demand for property across metropolitan Adelaide is significantly outweighing supply. Stock levels are low and buyers are really struggling to find a property. These desperate buyers are entering the rental market as a short-term solution and as a result our leasing team have seen a spike in the number of applicants looking for six-month leases. Just like picking any race winner, however, there are the stats that sit behind each contestant... So let's check them out. The latest numbers released this week show the total property market grew by a staggering half a trillion dollars over the first half of this year. This shows us that property is still very popular, so much so it has been making national news headlines this week. Naturally, this popularity is flowing through to the Australian house values and over the past 12 months values have lifted 11.1% across the country and a staggering 2.8% in just July alone. What is the significance on the investing front? As a property investor, looking for the right property and location that will maximise your return is key. It's extremely important to understand exactly what each capital city market is doing before making your decision, because right now they are behaving very differently across Australia. So who is the current front-runner? 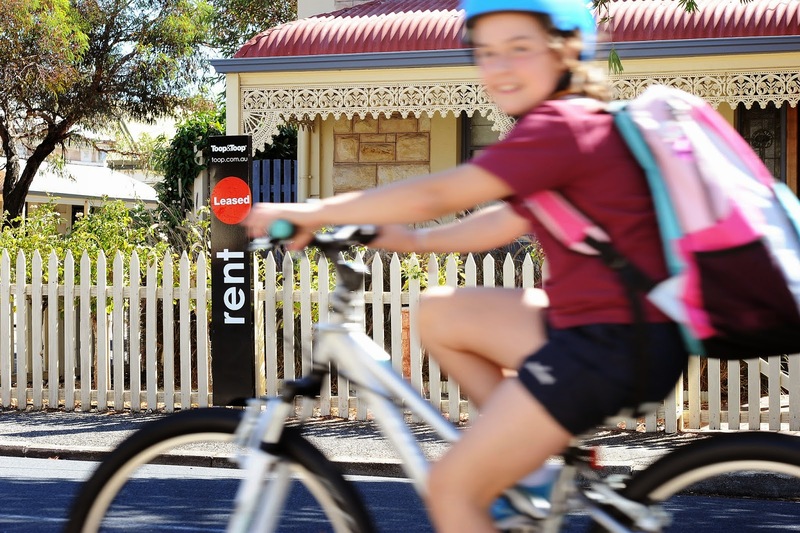 Looking purely at rental yields, Adelaide is leading the pack achieving an average yield of 4.2%, Sydney is yielding 3.5% and Melbourne investors are seeing an average return of 3.3%. What is clear at the moment is that yields on the eastern seaboard are getting squashed as the pace of house price growth is far exceeding the rental growth in Sydney and Melbourne. The very fact that it has always been 'expensive' to live in Sydney or Melbourne is why further growth is appearing difficult. These cities are already coming off such a high base. I experienced this first hand when I was living in Sydney in a four-bedroom townhouse in Surry Hills paying $1,250 per week... and this was three years ago! It's no wonder these rents don't have much more room to move. It's an exciting time for the property market and there will no doubt be twists and turns in the race to come. What we do know is that affordability and steady growth is currently proving to be the winning mix.